The man behind this mammoth mixtape, REDD TUNES goes way back to the 90’s, with a stellar lineup beside him through latest mixtape, ‘Trapped In The 90’s. 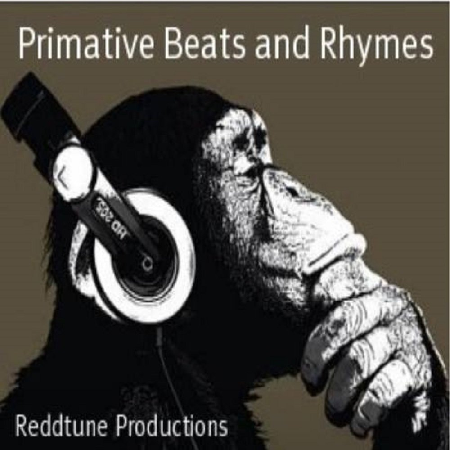 The 12-track project follows the success of his last year’s mixtape ‘Primative Beats And Rhymes’ which also features various artists. 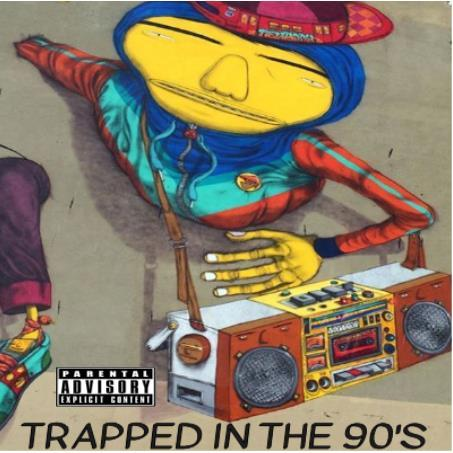 The London producer is hoping to carry on the hype with ‘Trapped In The 90’s’ which bears a strong influence of ambient boom bap of the aforementioned era. Each featured artists take their turn to cruise along the laid-back composition with their slick wordsmithery. The man himself also step to the mike on a few occasions, offering up his baritone flow to the constrasing feathery arrangements. ‘Trapped In The 90s’ does exactly what it says on the tin, which is to unapologetically brings back boom bap of the golden era – and to keep it alive. 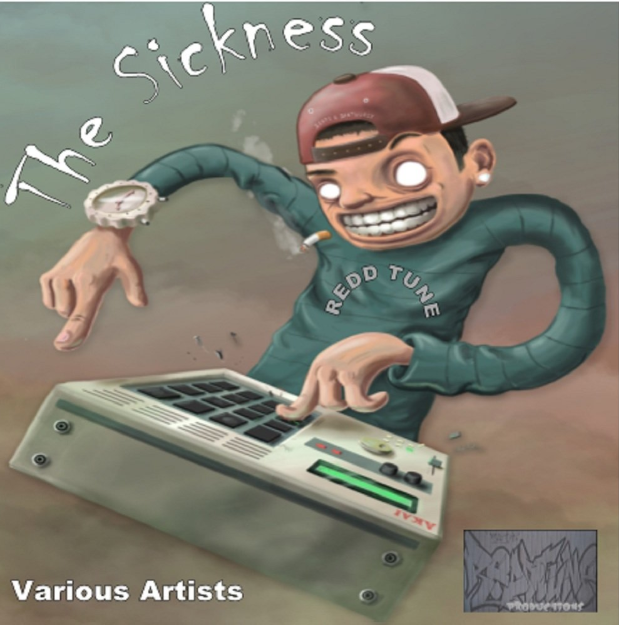 There’s some real bangers in this collection; check it out here.